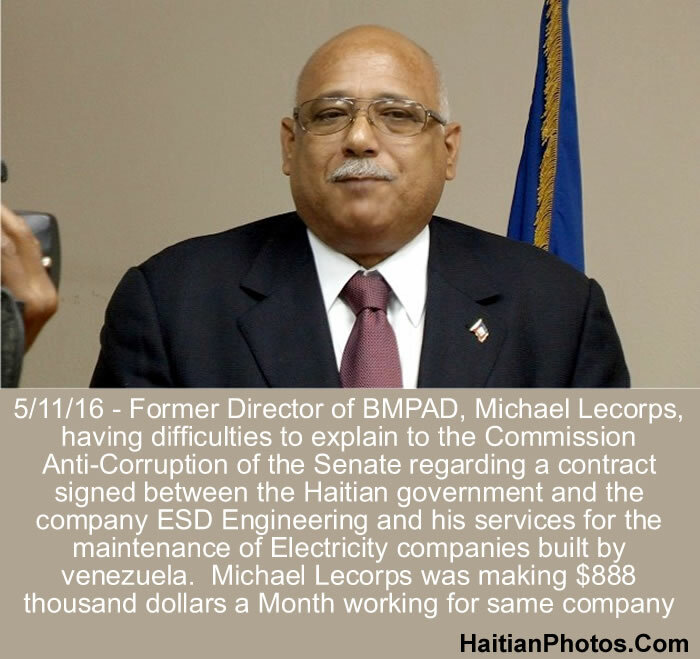 The president of BMPAD Eustache St Lot should know by now that Minister Wilson Laleau is not a real. Because he did not show up, the president of BMPAD was obligated to spend his entire weekend in Preventive detention. In addition, Minister Laleau doesn't show any sign that he will come to the rescue of his friend. 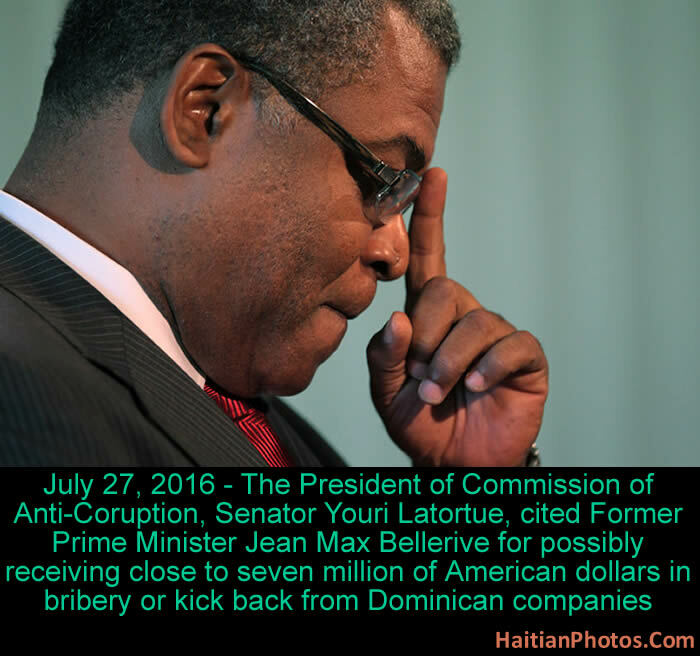 According to an interview with Marie Lucie Bonhomme at Radio Vision 2000, on Monday (May 30, 2016), Government Commissioner Jean Danton Leger is still waiting for Minister Wilson Laleau to confront Eustache St Lot. The two have been contradict each other in recent deposition in the case related to ED'H. 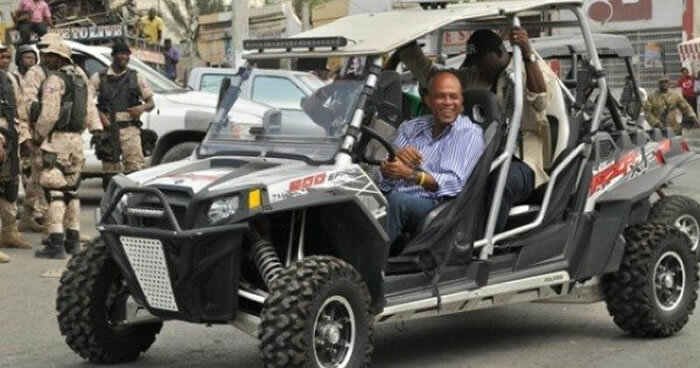 Two high officials of the Martelly government are in front of Danton Leger. One of them is not telling the truth about PetroCaribe fund. 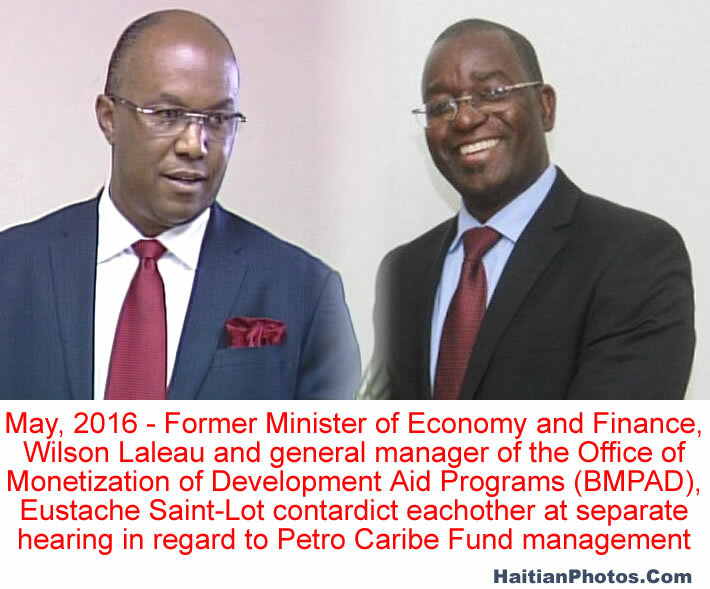 Is it former Minister of Economy and Finance, Wilson Laleau or General Manager of the Office of Monetization of Development Aid Programs (BMPAD), Eustache Saint-Lot? However Government Commissioned will know soon who is lying. Eustache Saint-Lot is currently being kept at a Police station under the directorate of Public Procecutor until Wilson Laleau returns from a trip abroad. Danton Leger has plan to hear the two men in the same place and at the same time because they contradict each other at separate hearing. Former Prime Minister Gary Conille who was invited to the Permanent Commitee and Senate Ethics Corruption to explain the management of fund from PetroCaribe under his administration made it clear that he had reservations about the system, procedures and in supporting different types of projects that were chosen. 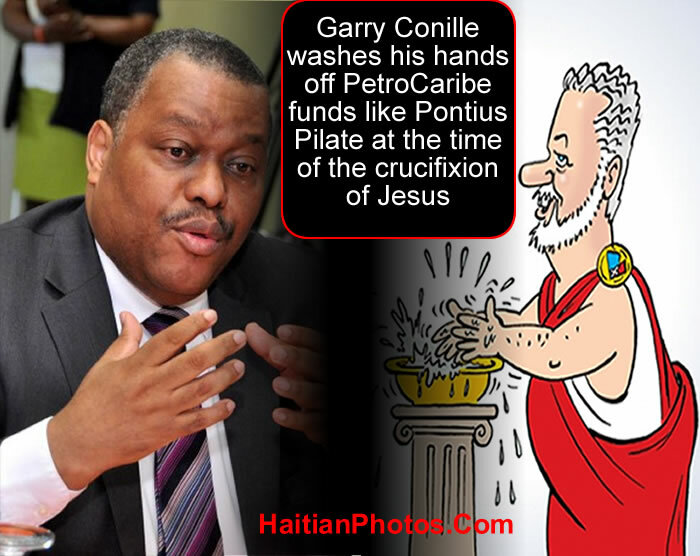 He completely washed his hands off PetroCaribe funds and from some of the juicy contracts with some Dominican companies as juicy like Pontius Pilate at the time of the crucifixion of Jesus. Garry Conille reminded the committee that he was in charge of the PetroCaribe funds only for a period of four months(from October 17, 2011 to February 24, 2012). In an address to the Nation on Sunday, March 13, 2016, President Jocelerme Privert described the current condition of the Petrocaribe contract with Venezuela as sick, almost dead. The contract has major problem, according to Privert. One, We have not paid for the gas we purchased since August, 2015 (more than six months ago). 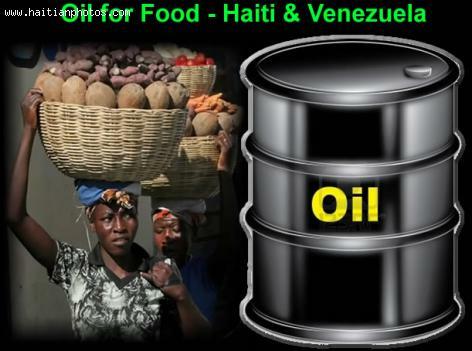 As a result, the Haitian government owed several millions of dollars to Petro caribe. 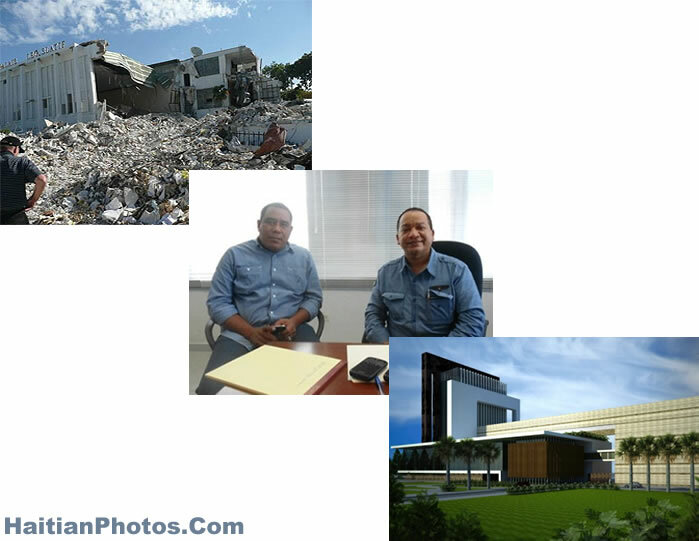 Two, the Haitian government also owed the companies that received this particular fund from Petrocaribe to do several work projects in the country lots of money. At this time, most of these projects have stopped.